Recently Brockbank students enjoyed a fun eventful Pop into Reading Party. It was for those students who read more than 960 minutes over the summer. We were so proud of their efforts! The majority actually read well over a thousand minutes. There were relays, and all kinds of bubble and balloon activities. As well as "popping" activities there were enjoyable treats popcorn, pop, Popsicles and tootsie pops. The kids loved it and we loved providing it for them. We are looking forward to increasing the number of participants next year. Mrs.
Brockbank was so excited this morning to have Superintendent Rick Nielsen visit our school! He walked through the halls and visited each classroom. He does so much for our district and all of us. We were honored to have him take time out of his busy schedule to come and visit us! Brockbank First Graders Learn About Friendship by Reading Book, "Enemy Pie"
Brockbank first-graders read the book, "Enemy Pie" written by Derek Munson about a boy whose summer is ruined when Jeremy Ross moves in and becomes number one on the enemy list. Fortunately, for the boy his father has a secret recipe for a pie that is guaranteed to help get rid of enemies. While his Dad works on mixing the ingredients and baking the pie, he explains that his son's role in the plan is that he needs to spend a day with his enemy. Even worse, he has to be nice to him. It sounds tough, but the boy decides to give it a try. Read more about Brockbank First Graders Learn About Friendship by Reading Book, "Enemy Pie"
Brockbank's PTA Wants School Spirit to Shine! This year for School Spirit, the PTA would like to see Brockbank's School Spirit Shine! There is going to be friendly competitions between classes on Fridays. On Friday, teachers will tally the students wearing school colors on that day and send their classroom percentage to the office. The goal is to get 100%! 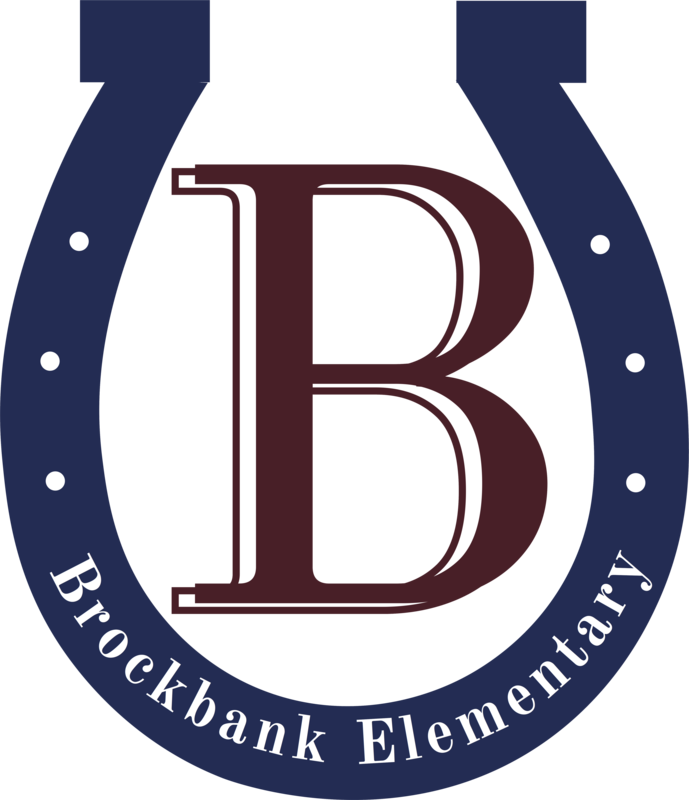 Brockbank's school colors are NAVY & MAROON! If they don't have a school shirt students can still be counted by wearing navy, or maroon, or even a shirt with a horse on it. Read more about Brockbank's PTA Wants School Spirit to Shine! Brockbank is excited to participate again this year with the character ed program called BFF Groups. We will be working together to create unity in our school!